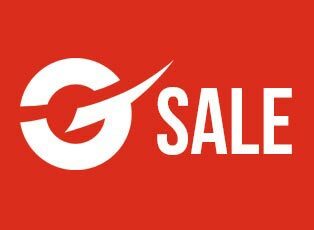 From the top brands such as Shox, Oneal, Bell, Wulf and Fly. 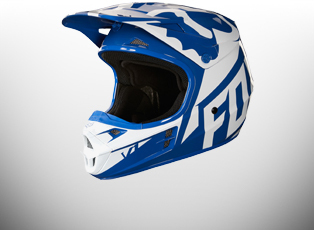 Take a look into one of the UK's biggest Junior motocross helmet collections. 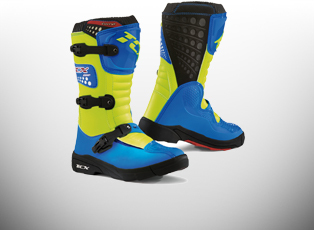 With the likes of Thor, TCX, Fly and Oneal boots you'll never be short of footwear to choose from. No matter your style of riding from the Adventure rider, Freestyler or Racer. All the latest materials to top waterproofing, breathability and protective features made just for Juniors. 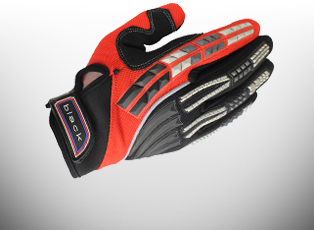 Hand protection at its very best, our collection includes a vast range textile thermal motocross gloves to armoured racing gloves. From summer to winter ensure their little hands are comfortable and protected all year round. 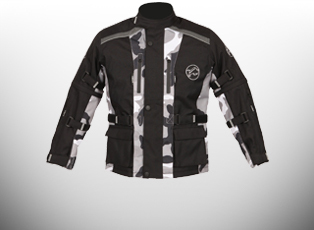 Save some hard earned money, when you purchase pants and jerseys as a kit for your little rider. Find some amazing deals in our specially selected ranges made just for junior to keep them smiling. Hundreds of great graphics to choose from to make them stand out on the track so you can stop them go flying past. 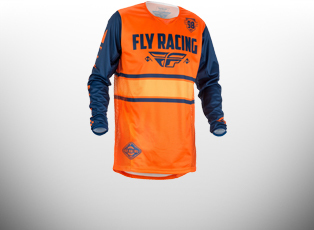 Take a look at some of our top brands, Thor, O'Neal, One Industries and Fly Racing. So they like one jersey but not the trousers in a kit? 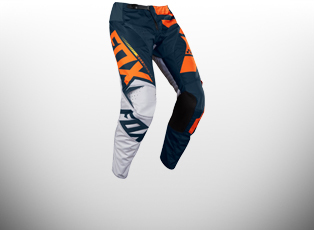 Mix and match with seperate pants and keep them safe with all these awesome Junior sized trousers. 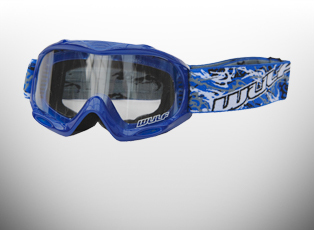 See our full range of Junior sized goggles supporting brands such as Thor, O'Neal, Blur, DS1 and Oakley. 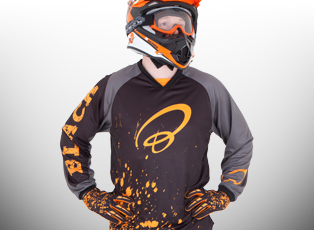 All of which can be kitted out with our accessory range of tear offs, lens's and goggle bags. 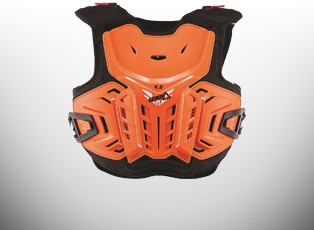 Upgrade their armour from our leading rider protection brands of Forcefield, Knox, EVS, Sixsixone, Thor and Oneal. Keeping them safe form all those bumps and grazes until they are pro. 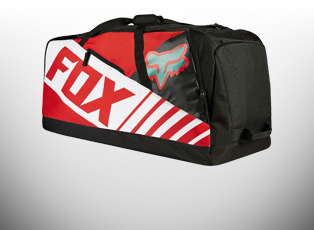 Check out all of our latest Junior MX editions as we update our product ranges regularly. Don't forget to check back to keep up to date on all the latest brands and products. 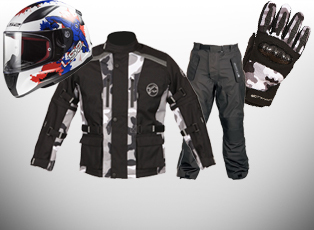 We have all the accesories you will need from clothing spares to motorbike parts and add ons. 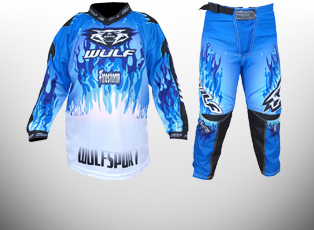 Looking to match your Kids kit has never been easier, take a look at our awesome Adult MX range online today. Find the perfect helmet to keep them safe when they are either with you on the bike or flying around on their own. with all these Junior helmets we are sure they will want to join you on every ride. Keep them warm and safe with all these awesome Junior sized jackets from top name brands. Leg grotection on the bike is a must have. 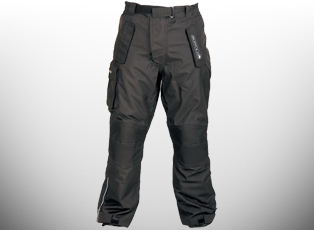 Check out this range of Junior Trousers to keep them perfectly safe. 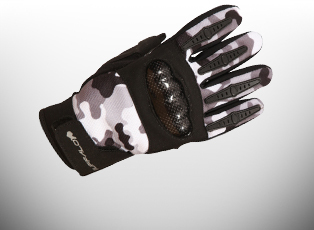 Find the perfect sized Junior Gloves specialy made for their little hands. 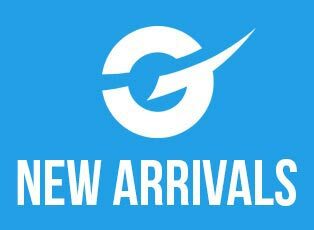 With new Junior items added regularly be sure to keep up to date with all the new stock we have online and instore today. 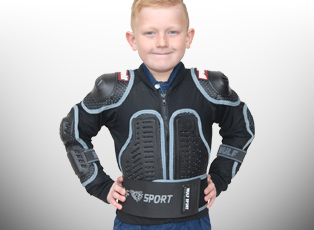 Top quality products at the lowest prices possible to keep your Junior rider smiling. 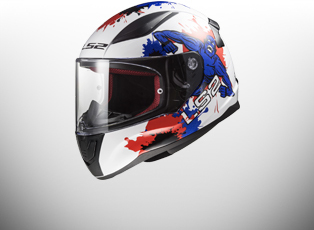 We offer customers a massive selection of Junior Motorcycle and Motocross helmets, gloves, clothing, armour and accessories from top brand names including Thor, O'Neal, Fly, Buffalo, Caberg, Knox, LS2, Nitro, Bell, Givi and Oxford to name just a few as well as high quality own branded products.